We would like to extend a heartfelt THANK YOU to everyone who helped make Section Finals such a success. We were up against a lot of rainy weather- but this did not deter smiles, team spirit and great effort to create a fun and memorable day- not to mention a winning meet for Lakeshore! We’ll be sure to send out the final scores once we get our hands on them! The meet could not have run as smoothly without everyone’s help, so again- Thank you! A BIG congratulations to all swimmers who competed at Section Finals! 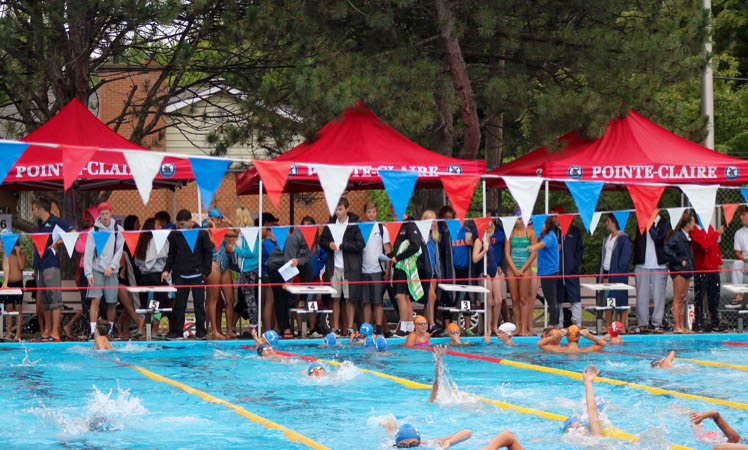 Best wishes to those heading to Finals next Saturday at Cedar Park Heights Pool- ask your coaches for more details!